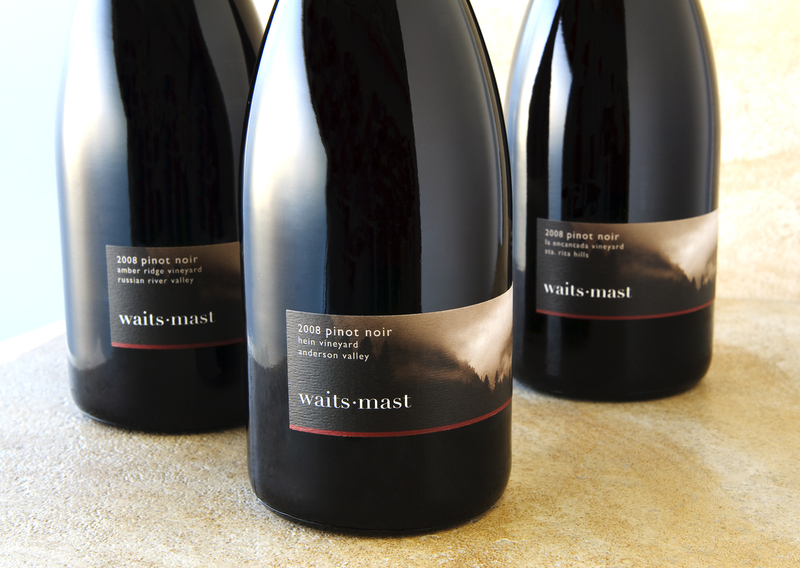 Just a quick note that Waits-Mast Family Cellars will be closing up our webstore on June 30 for the summer and will re-open in the early fall. Because the warmer weather in the summer is not conducive to shipping wine, and because we’ll be doing some work on our webstore in the next couple of months, our online store will be on summer hiatus. That means the current releases below will be available until June 30 and no longer available online after that. Most are in limited quantity and will sell out soon, so if you have some favorites below, get ’em while you can at our online shop. After this brief hiatus, we will re-launch the webstore in the fall with our new 2009 pinot noirs – almost 200 cases of pinot from five different vineyards. Because we are transitioning our license and seller’s permit, we will no longer be able to sell the older vintages listed above. We’ll do a blog post or two about the whole arduous process, but, we’ll save that for another day! And of course, if you are in the San Francisco Bay Area, you can find our wines at local retailers SF Wine Trading Company, Canyon Market and Draeger’s Markets in Blackhawk and Los Altos.